e.l.f. 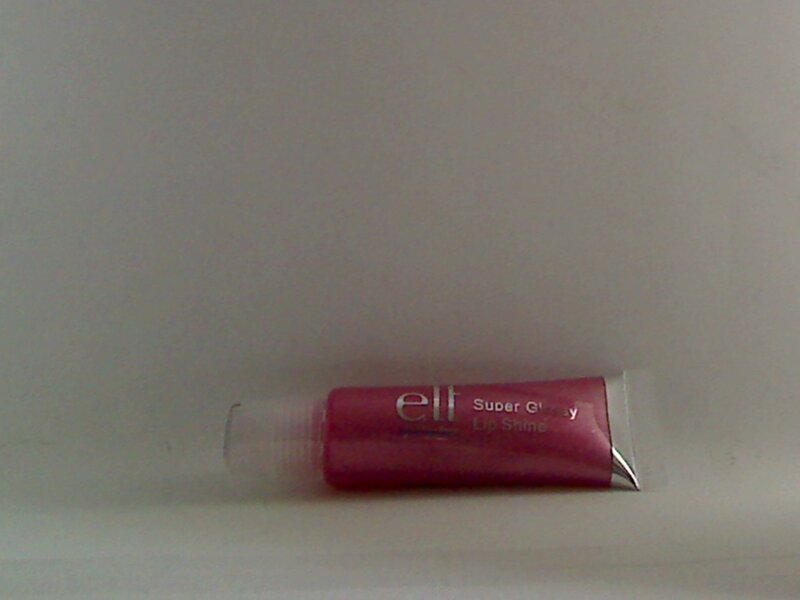 Essential Super Glossy Lip Shine - Perfect Pink. This is a sold out, limited edition holiday shade. "This Super Glossy formula leaves your lips with a healthy glossy glow. The delicious flavor and sweet scent will leave you licking your lips in delight! The perfect on the go tube that is mess proof for anywhere and anytime! SPF 15." This is brand new, not in original package. The size is 10 g (.35 oz).